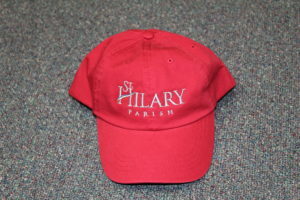 We are happy to provide St. Hilary branded clothing items to our parishioners! 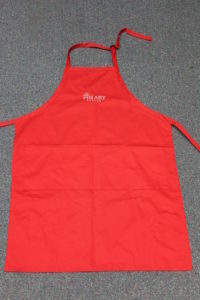 To place an order, please complete the order form by clicking the button below. Please be aware that orders are placed as a bulk order, therefore, we will wait until we have enough orders before purchasing. This may affect the time in which you will receive your items. All payments need to be submitted in the form of cash or check (made out to St. Hilary Parish) and submitted to your ministry leader. For any questions, please contact your ministry leader. 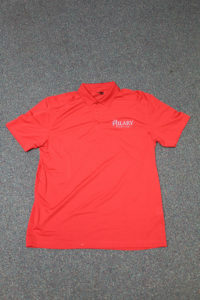 Click here to order your spirit wear!